Bhatkal is one Karnataka's oldest towns and it is regarded as one of the oldest ports in India. 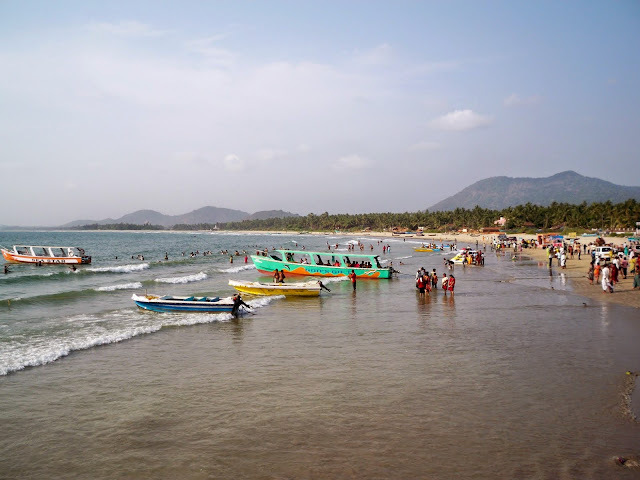 Located in Uttara Kannada, Bhatkal is 130 kilometers away from Karwar and has some lovely beaches. The town is located on NH 17 and is easily accessible via the Konkan railway. 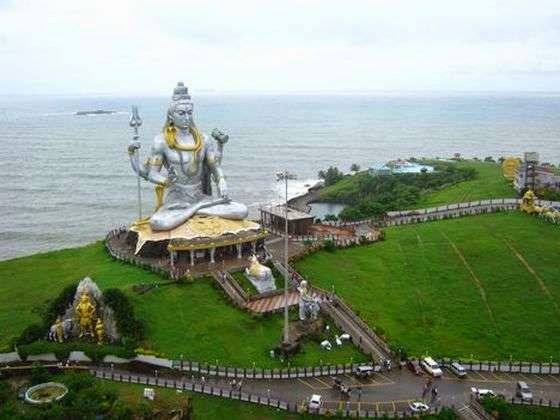 Bhatkal is around 16 Kms from Murudeshwar, is an old port town. A predominantly Muslim town with 42 mosques. It also famous for Jain Chandranath Basadi with its stone tiles and a temple dating back to the Vijaynagar kingdom. The temple is known for animal carvings and intricate work. A holiday experience to Bhatkal means soaking oneself in white sand beaches and enjoying the blue sea. There is a old light house on top of a hill where you can get a breathtaking view of the sea. The best season or months to visit places in Bhatkal are February, August, September, October, November, December. There are 9 tourist places in Bhatkal, which can be explored by travellers. Local attractions can be visited at any time of the day, be it early morning, afternoon, evening or night, as suitable for travellers. Bhatkal beach is one of the most beautiful beaches, located near the famous Murudeshwar temple in the Uttara Kannada region. The temple attracts a lot of devotees and also has a fort behind it, which was supposedly renovated by Tipu Sultan. 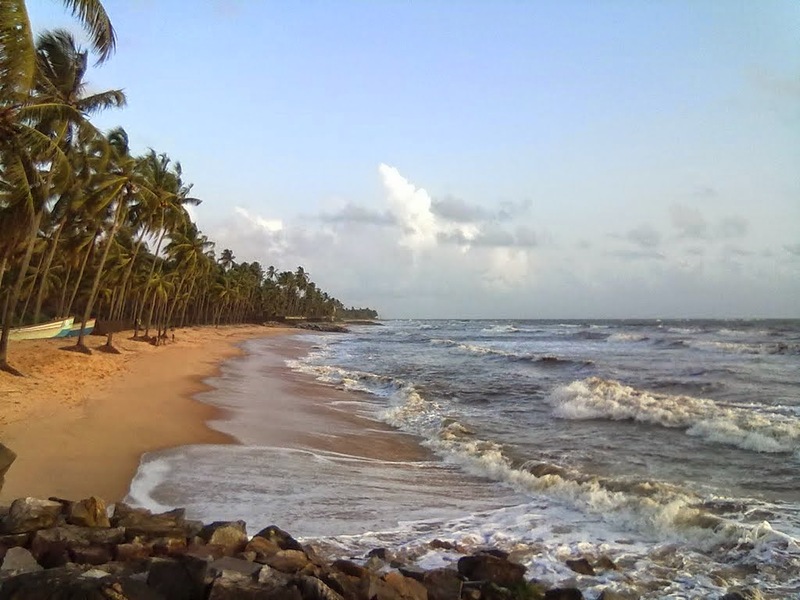 The beach in Bhatkal is picturesque with sloping coconut trees, serene waters and crystal white sands. Jali Beach, Bandar Beach, Haddin Beach, Mundalli Beach, and Belke Beach. Nearest airport/ railway station is Manglore. Sanjeevini Home Stay, is located amidst 14 acres of coconut farm. It is surrounded by Western Ghats or Malnad/Malenadu, located around 6kms from Sagar town and in the close vicinity (about 1 km) of Ikkeri Temple in Shimoga District Karnataka and about 15kms from the world famous Jog falls. Conveniently located, Sagar Train Station is about 6kms from the Home Stay. Bhatkal is 111 Km's from Sagar, one can stay at Sanjeevini homestay and take a round trip to Bhatkal in 1 day.